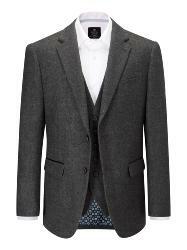 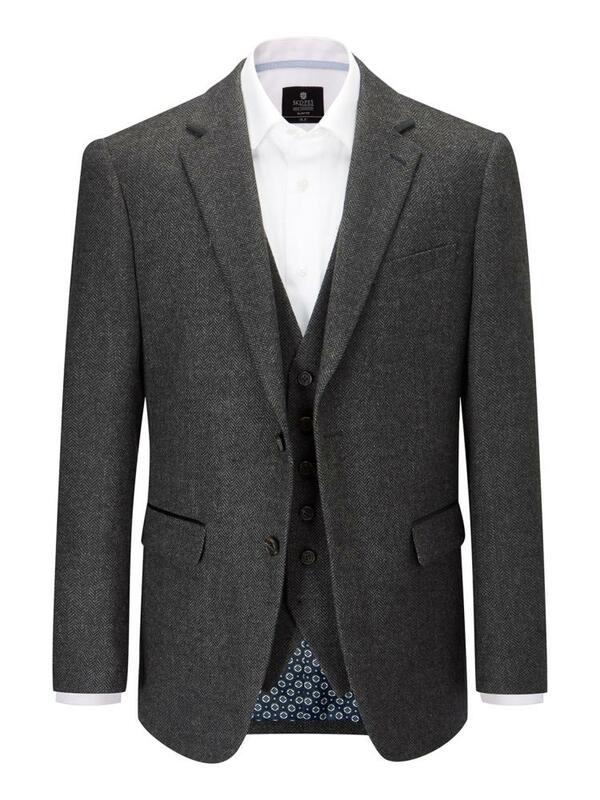 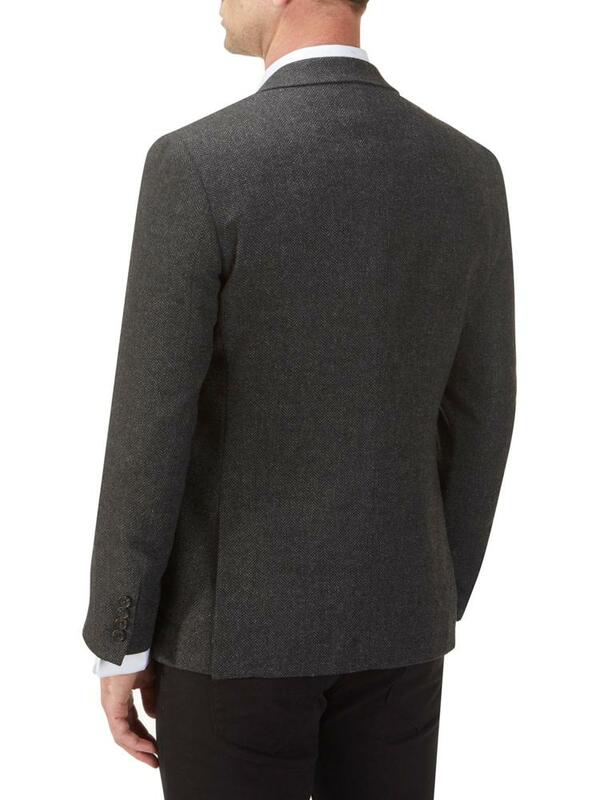 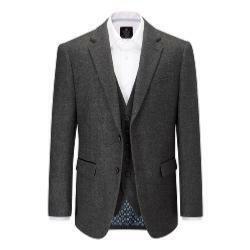 Peaky Blinder Inspired, this Fabulous Big Check Sports Jacket is straight from the New Skopes Heritage Collection of Smart Casual wear for the bigger man, and combines the Traditional look with the demands of the Contemporary man perfectly. 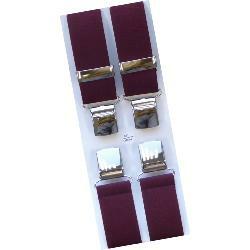 Available for the larger guy in sizes right up to 66" Chest in a choice of both Short and Regular Fittings. 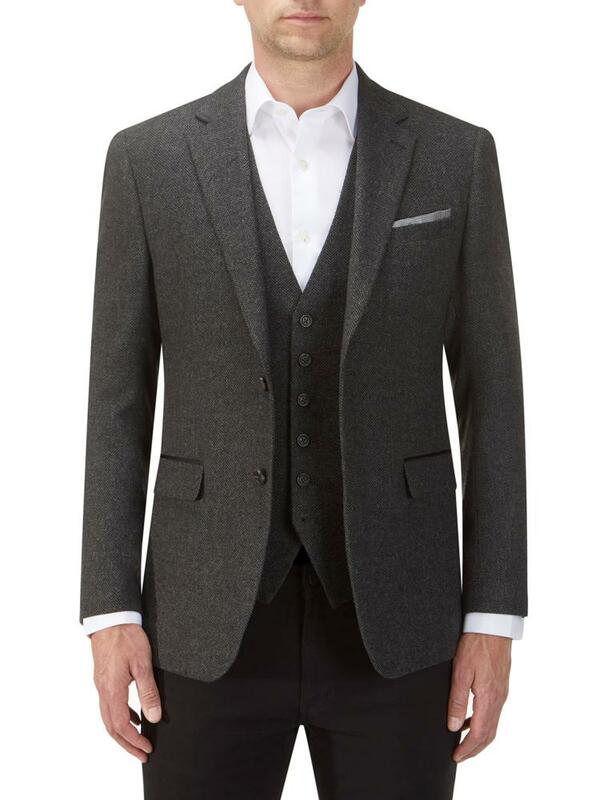 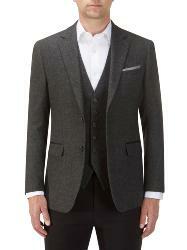 Warm handle Wool blend , with a Classic Herringbone weave, featuring Outwelt chest pocket, twin lower pockets with flaps and a stunning Coordinated Navy patterned Sateen lining. 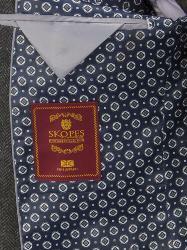 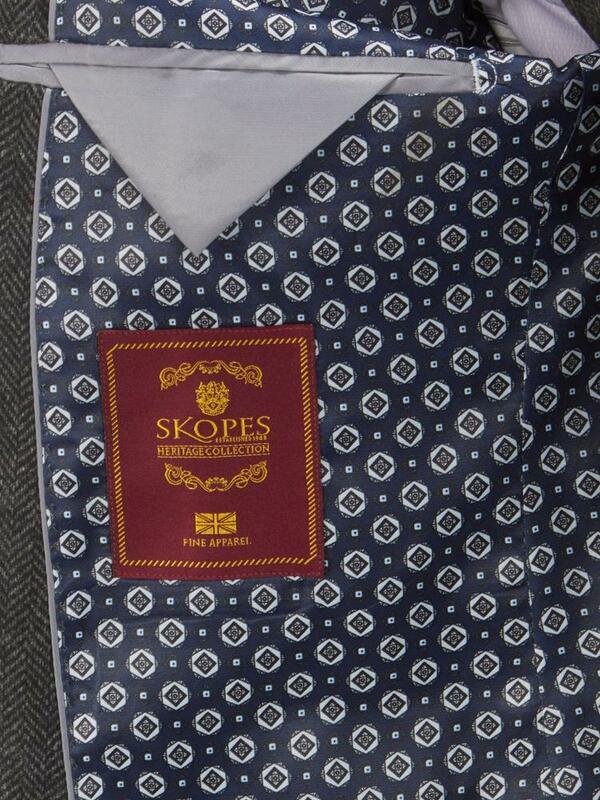 Team up with a pair of Skopes top Quality COTTON CHINOS available Soon!